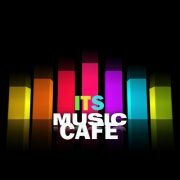 ITSMUSICCAFE: INTRODUCING CLUBSTAR IN "WHAT YOU SAY"
CHIBUEZE BENJAMIN AGBASIMALO performs under the stage name CLUBSTAR, rapper and beatmaker. He has been rapping since age elementary school. CLUBSTAR grew up in Lagos and went to school like every regular kid and bagged a B.Sc in Biotechnology from Nnamdi Azikwe University. 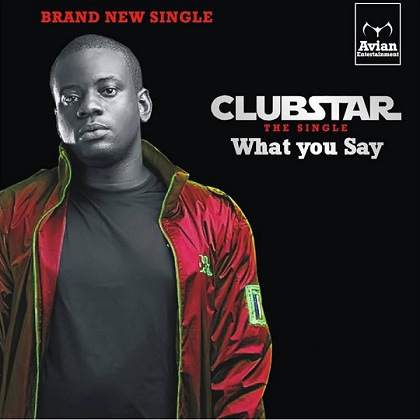 The radio friendly nature of his single What You Say is already getting it massive airplay on Radio Stations across the country and its on many music chart shows. Below is the video for "What you say" directed by EMMA GHECKO. Enjoy!